This summer I had the privilege to work with Brent Shumaker Photography - a Senior Portrait Photographer in The Woodlands/Conroe/Spring, TX area - and his High School Senior models. I have the pleasure of meeting beautiful and fascinating women every day in my career, but working with High School Seniors is one of my favorite things to do! The joy, enthusiasm and optimism they bring is contagious! I always feel a little bit younger and a little more care free after working with teens! I wanted to share some of the makeup looks I've done for High School Seniors and to remind my readers that I do makeup "for All of life's special events! ", including Senior portraits and Senior prom in Houston, TX and the surrounding Spring, Woodlands, Tomball and Conroe area! I like getting to know my clients and their interests. This young lady has her eye on NYC and wants to have a career in fashion! These pictures capture her softer side, but she definitely has a creative & edgy side, so watch out NYC! This beautiful lady has her sights set in the business world. I believe she just might be an entrepreneur one day! This talented dancer has mastered the art of precision with the drill team. At the time I worked with her, she wasn't sure exactly what career path she was going to take, but I believe she has a very bright future ahead of her! Brent Shumaker and his wife, Martha, make a great team. 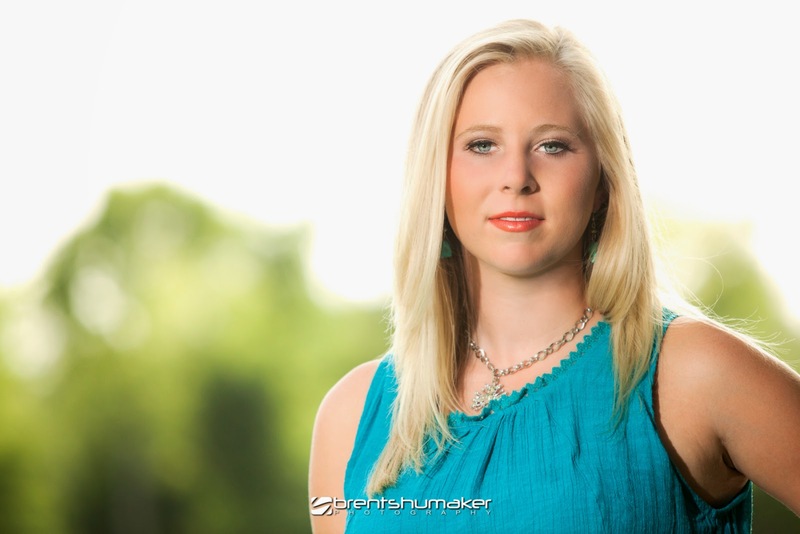 The Shumakers really care about getting to know their clients and personalizing each session to match the personality and style of each High School Senior. Brent's photography is stunning and I am beyond thrilled that I was able to play a small role in each of these portrait sessions. To view more Senior portrait sessions, please don't forget to visit Brent Shumaker's website.